Build beautiful and unlimited giving forms. The giving-forms can be branded with your logo and can be connected to any campaign, project, or an event. You can raise funds in multiple ways including online and off-line donations, pledges, in-kind, and recurring donations. 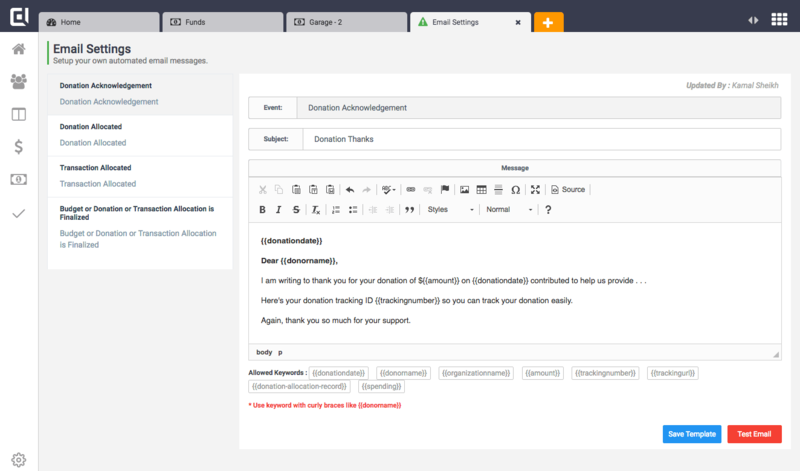 Automatically send Thank You notes to donors and notify them whenever their donation passes through a certain stage within your workflow. Manage different types of contacts such as donors, members and volunteers. 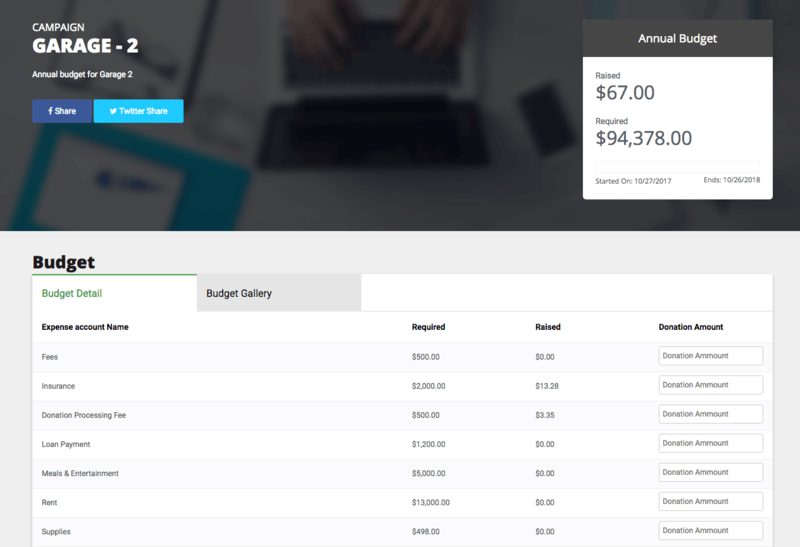 Also maintain detailed activity logs and data in custom fields for each contact. Ready to Raise More Funds! © 2019 Codenito, Inc. All Rights Reserved.